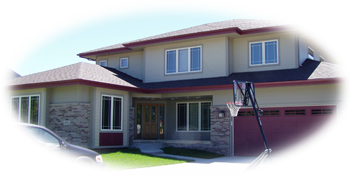 We specialize in Fiber cement, LP Smartside and Vinyl sidings on New Construction and Remodels. 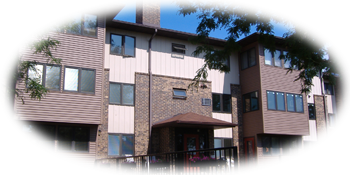 We tackle everything from residential to light commercial. 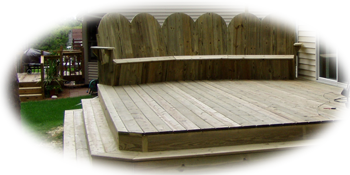 With over 30+ years of construction experience we can help you reside your house, add that deck, or even replace your front door. Browse thru our gallery and have a look at some of our work. The gallery is always being updated. Where Quality - Craftsmanship - and Integrity always come first!